Are you looking to finally de-clutter your home? Or maybe you just have a few items that are always in the way and you’re ready to get them out of your home and out of your life for good? OR maybe you just had a family member move out and you need to clear out their bedroom to finally make space for you awesome media room!? 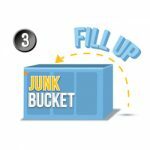 Either way, when it comes to getting rid of household junk and unwanted items, the Junk Bucket Dumpster is a perfect solution! 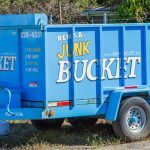 When you rent a Junk Bucket Dumpster you are making the right choice. Our sleek, well designed, beautiful dumpsters will sit right on your driveway ready and willing to take all the junk and clutter you want to throw in it. 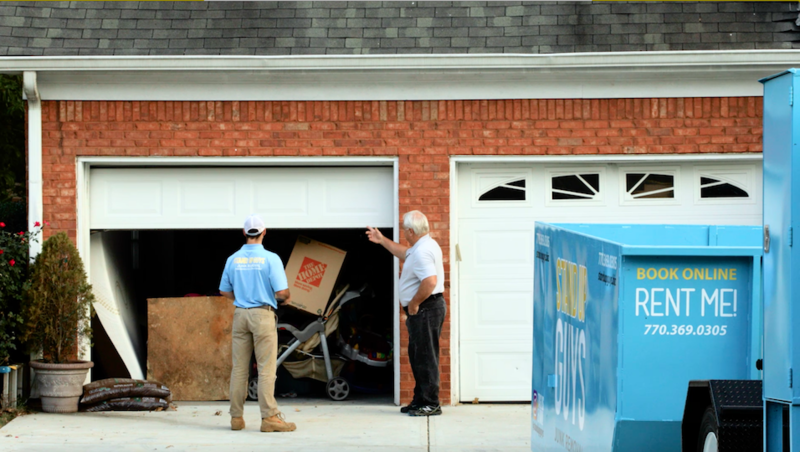 You can get rid of old cloths, furniture, appliances, yard tools, beds, couches or anything you can think of. 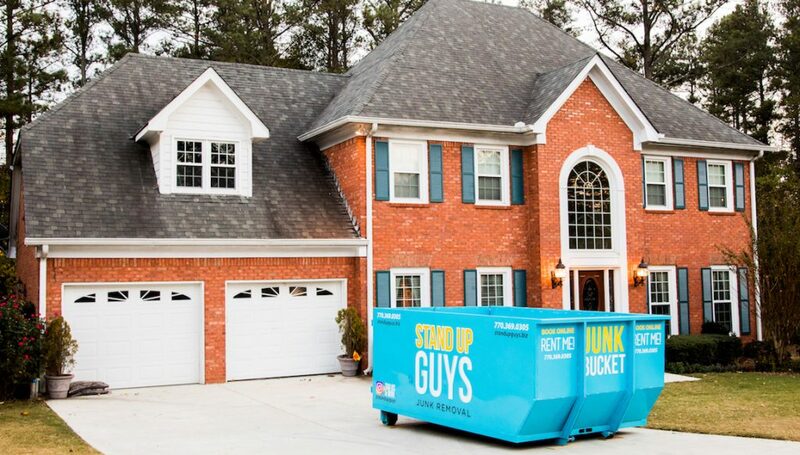 All you have to do is drag it out of the house, chuck it in the Junk Bucket and say goodby to it forever! It’s that simple, and yes, that satisfying. 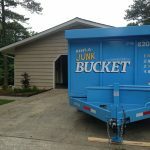 Once you have made the decision that you are ready and willing to part ways with the junk and clutter in your home, and you know you want to go with renting a Junk Bucket Dumpster, the rest is a cake walk. 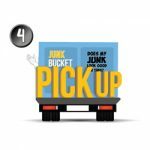 First, all you need to do is pick up the phone and give us a call at 1-844-SUG-JUNK and let us know when and where you would like the dumpster dropped. 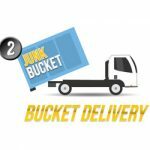 At the time that you requested, we will deliver our beautiful Junk Bucket Dumpster to your home in one of our Stand Up Guys Junk Trucks. Let us know where you would like the Bucket dropped and we’ll gently put it right there. 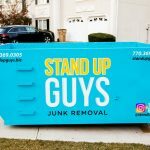 The Stand Up Guys also make sure to put down mats and protective gear to make sure we do not harm your driveway or yard while laying the dumpster down. Once the dumpster is down, just get to work! Take your time and fill the dumpster with whatever you have. 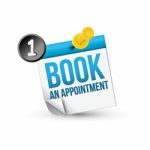 Once you have huffed and puffed long enough and you feel satisfied, give us a call and let us know. We’ll be out right away to pick up the Junk Bucket and be on our way! Told you it’s as simple and pie!